Hi! 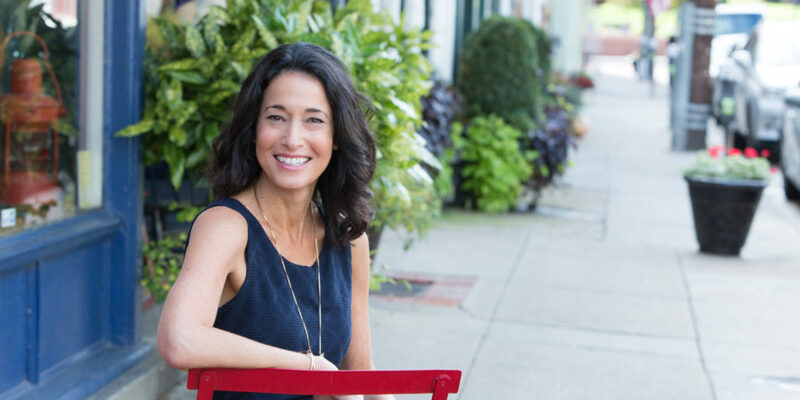 I am Rachel Frentsos, a Realtor, mom, paddle board and yoga enthusiast, and lover of everything Annapolis! Thank you for taking the time to visit my website and blog, I truly appreciate it. I am excited to have the opportunity to assist you whether you are buying, selling, own a home, are ... » Learn More about Welcome to My Blog!